a person of Indian origin who is a non-resident. A person shall be deemed to be of Indian origin if he, or either of his parents or any of his grand-parents, was born in undivided India. long-term capital gains on sale or transfer of “foreign exchange assets”. Foreign Exchange Asset – It means those “Specified Assets” (which are given below) which the assessee has acquired or purchased with, or subscribed to in, convertible foreign exchange. such other assets as the Central Government may specify in this behalf by notification in the Official Gazette [no notification has been issued so far]. In computing the investment income of a NRI (Non Resident Indian), no deduction in respect of any expenditure or allowance shall be allowed under any provision of the Act. Moreover, no deduction under sections 80C to 80U shall be allowed in respect of investment income of non-resident Indians. The benefit of indexation under second proviso to section 48 is not available in respect of sale or transfer of foreign exchange assets . No deduction is permissible in respect of Long-Term Capital Gain under sections 80C to 80U. Non-Resident Indians (NRI) are chargeable to tax on investment income at the rate of 20 % and Long-Term Capital Gain (as computed above) at the rate of 10%. Long term capital gain which arises on transfer of bonus shares (in case bonus shares were allotted to a NRI (Non Resident Indian) on his original investments made out of convertible foreign exchange) is eligible for the aforesaid 10 % Tax Rate. In cases where a Non-Resident Indian has income only from a Foreign Exchange Asset or income by way of Long-Term Capital Gains arising on transfer of a Foreign Exchange Asset, or both, and tax deductible at source from such income has been deducted, he is not required to file the return of income under section 139(1). The income from foreign exchange assets and long-term capital gains arising on transfer of such assets would be treated as a separate block and charged to tax at a flat rate as explained above. 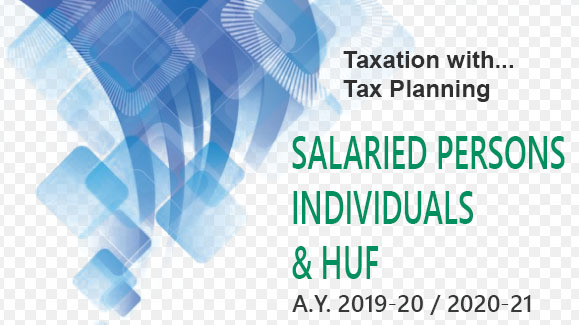 If the non-resident Indian has other income in India, such other income is treated as an altogether separate block and charged to tax in accordance with the other provisions of the Act. 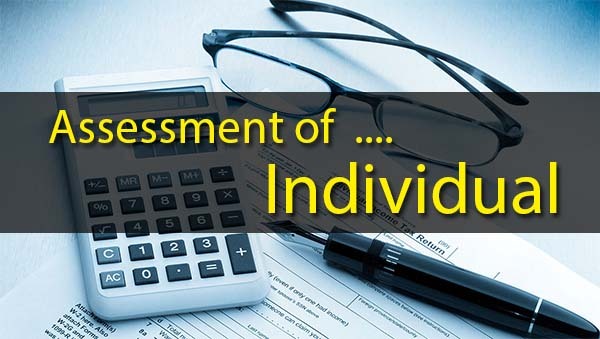 Where a person, who is a non-resident Indian in any previous year, becomes assessable as resident in India in any subsequent year, he may furnish to the Assessing Officer a declaration in writing (along with his return of income under section 139 for the assessment year for which he is so assessable) to the effect that the special provisions shall continue to apply to him in relation to the investment income derived from any foreign exchange asset being debentures of and deposits with, an Indian public limited company and Central Government securities. If he does so, the special provisions shall continue to apply to him in relation to such income for that assessment year (and for every subsequent assessment year) until the transfer or conversion (otherwise than by transfer) into money of such assets. A non-resident Indian may opt that the special provisions relating to taxation of the investment income and long term capital gains at a flat rate should not apply to him. This option is exercisable by a taxpayer by making a declaration to that effect in his return of income for the relevant assessment year. 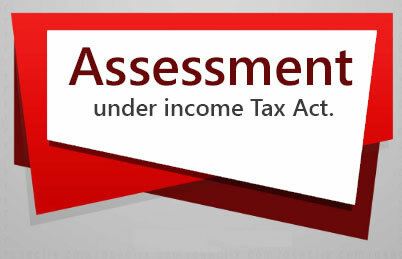 In cases where such an option is exercised by a non-resident Indian, the whole of his total income (including income from foreign exchange assets and long-term capital gains arising on transfer of a foreign exchange asset) is charged to tax under the general provisions of the Income-tax Act.